The Weekend - It's a SURPRISE!! The more you do, the more chances you have to win! Good Luck! You will be required to leave your name and email address. IMPORTANT! 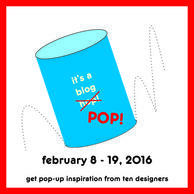 Your email address will be shared with all eleven designers participating in the blog hop. Feel free to unsubscribe from any of the lists you find you are not interested in once you receive emails. Please don't mark it as Spam... just unsubscribe. We recognize that not every designer is a match for every quilter. 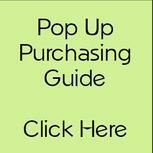 Thanks in advance for considering each of our email newsletters!! Watch each day as the giveaway lists grow. 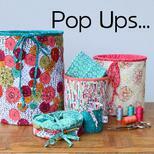 Items are arriving everyday from all of the designers participating in the blog hop! Susan Emory is a fifth generation quilter, graphic designer, wife and mother. 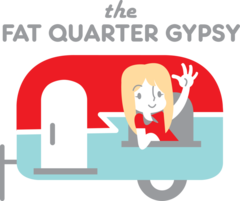 Susan is a former quilt shop owner and is the founder of Swirly Girls Design. 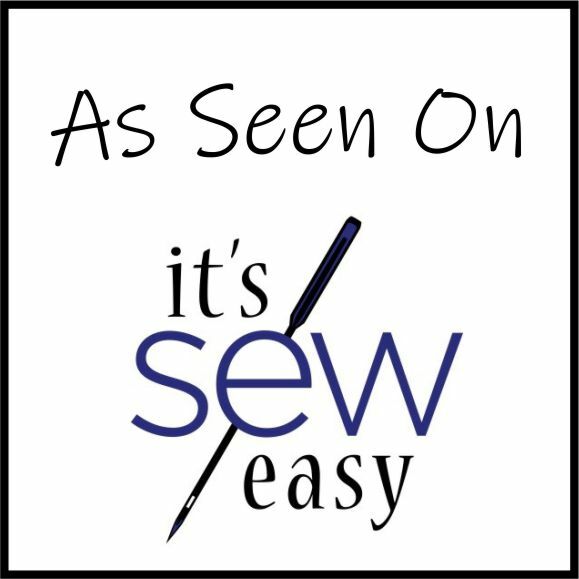 Susan has been designing creative patterns with clearly written and illustrated instructions since 2008. Design patterns are sold worldwide. 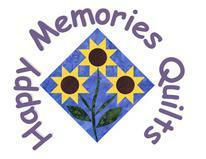 workshops for quilt shops and guilds. Quilt Club, a progressive quilt program. 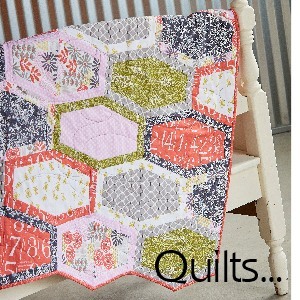 Virginia Modern Quilt Guild and an Aurifil Thread Specialist. Are you ready to Hop on over to Susan's Blog?? Just click the logo above!! While you are there, leave a comment to be entered in Susan's giveaway! Susan has some adorable patterns! Her pop up is featuring her Are You Shearlious? pattern. 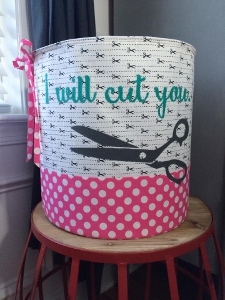 Pop on over to her blog learn about all of her fun patterns! 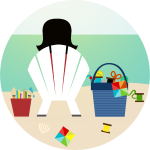 While you are there, leave a comment to enter to win some great prizes! Before you go... did you check out the Grand Prize Giveaway at the bottom of this page?